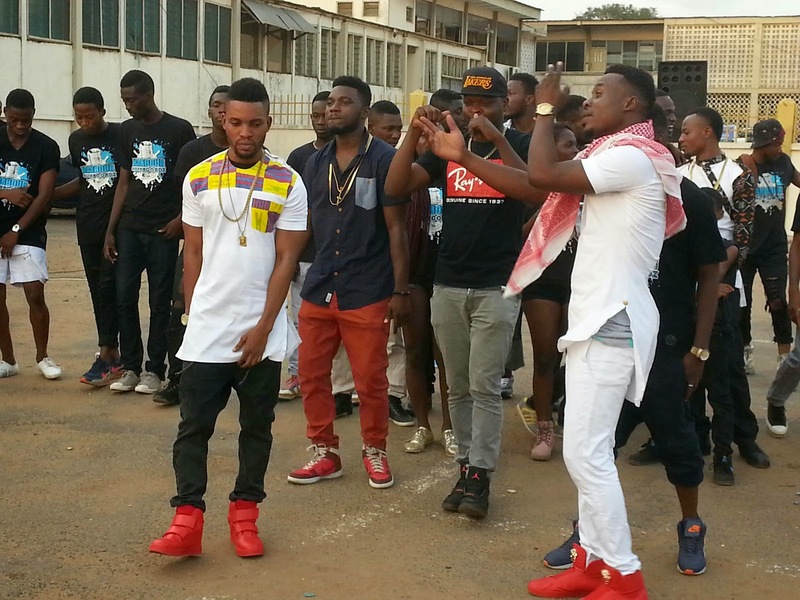 Home News Check out which Rap University Soldier was spotted at Gallaxy’s video shoot. 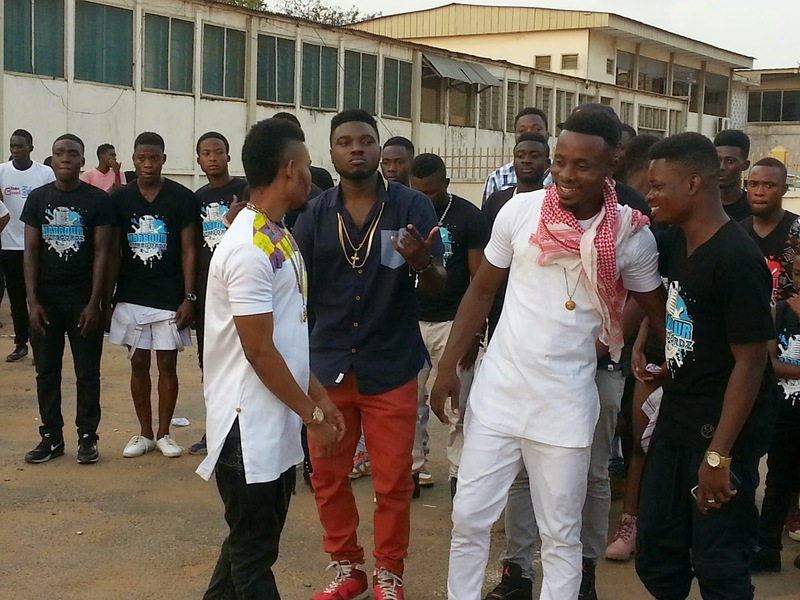 Check out which Rap University Soldier was spotted at Gallaxy’s video shoot. Harbour City Recordz signed music group is currently on a different mission of shooting more music videos for their singles that were released last year. 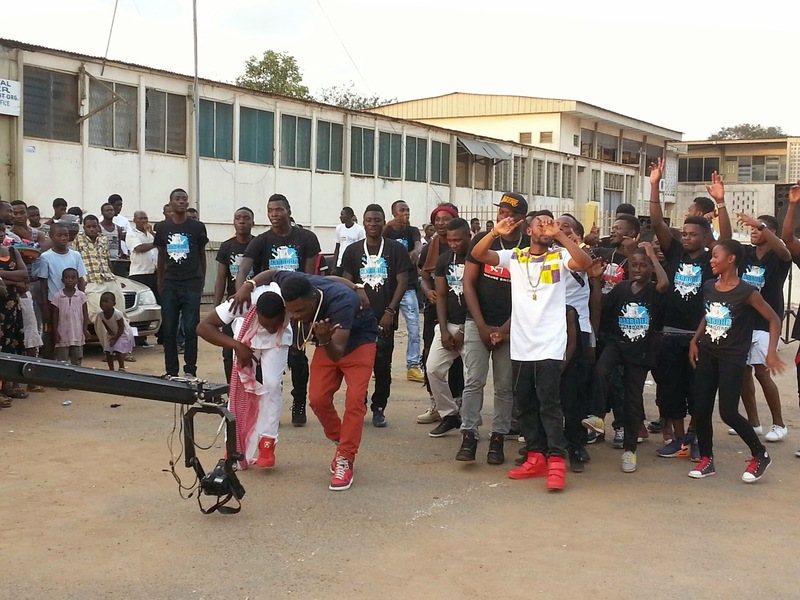 Last month they released their much anticipated Holla at me music video. 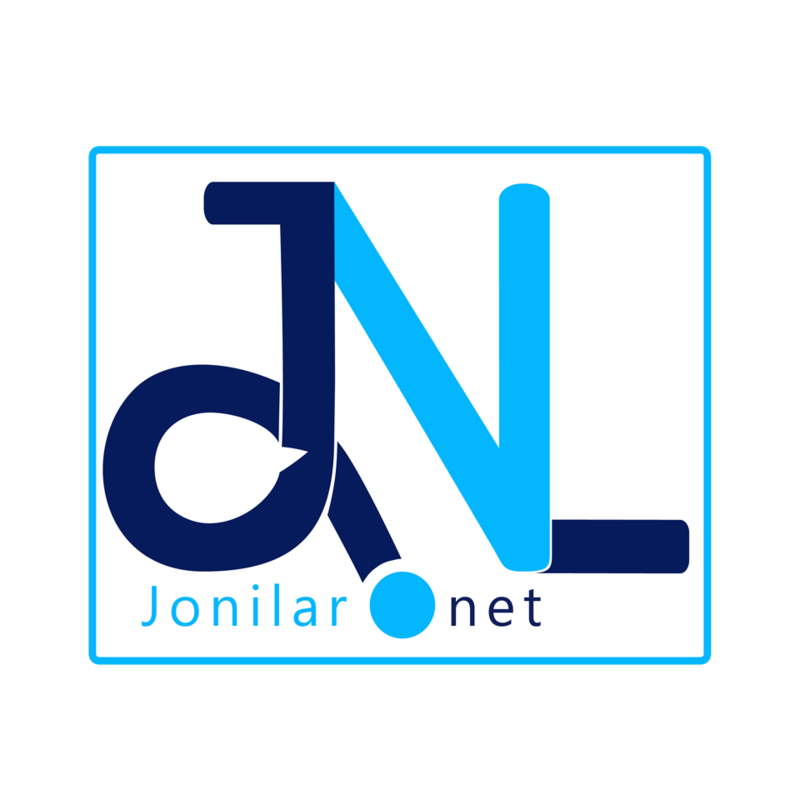 Over the weekend, they were at a different location to visualized their alternative gospel song ‘Ye Mame’. 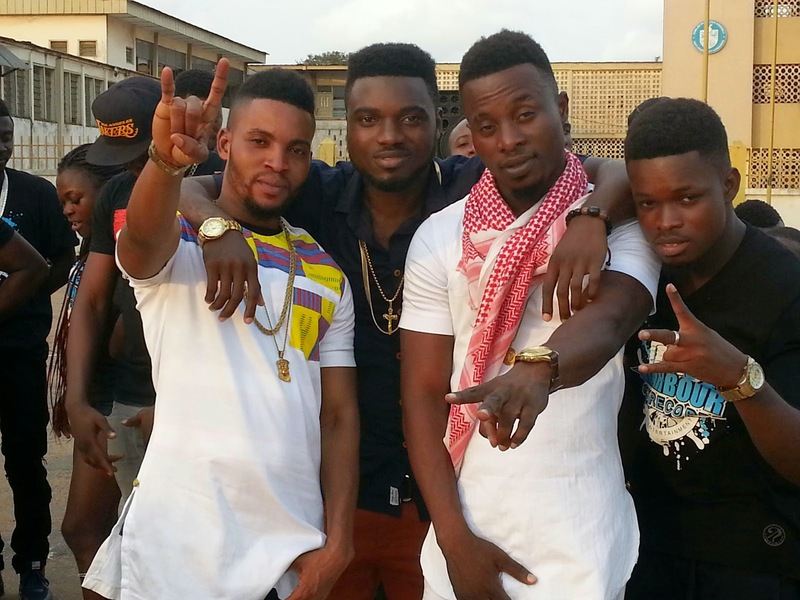 One artiste that was also seen on set with them is ‘Donzy’ of Sarkodie’s Rap University .Donzy according to source is believed to have gone way back with the group and their producer Shottoh Blinqx and decided to grease their video with his presence .Watch the pictures below .